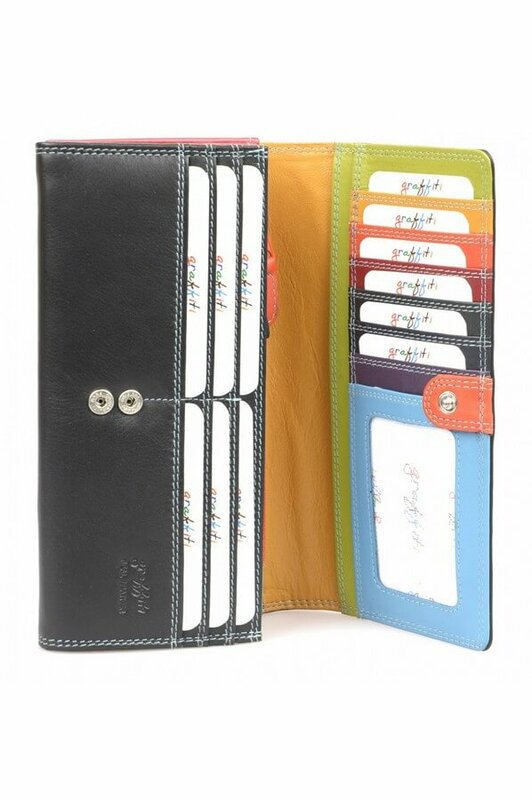 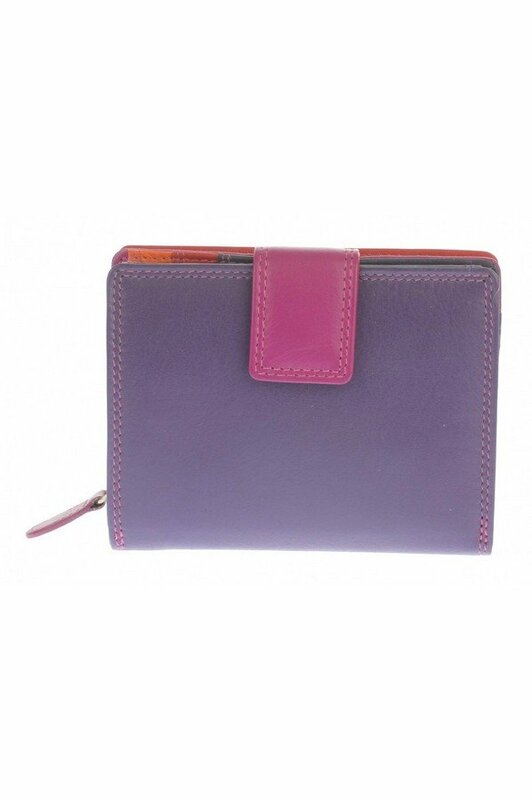 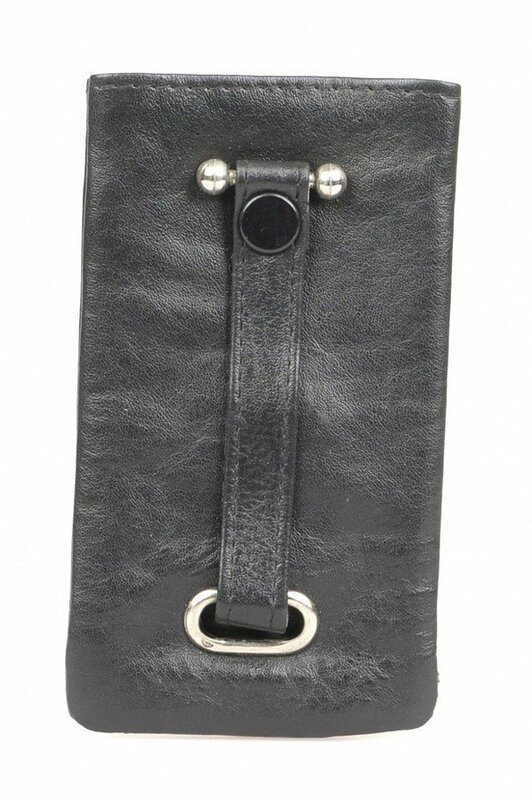 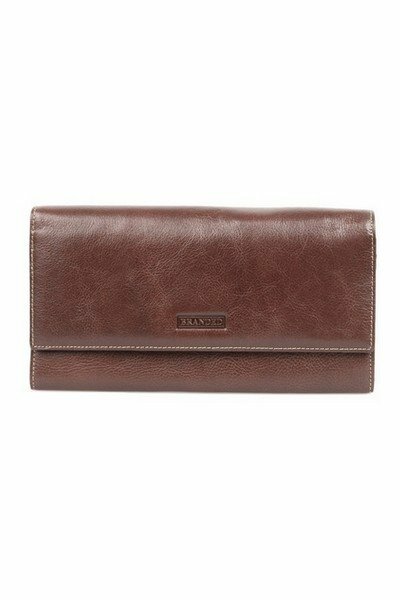 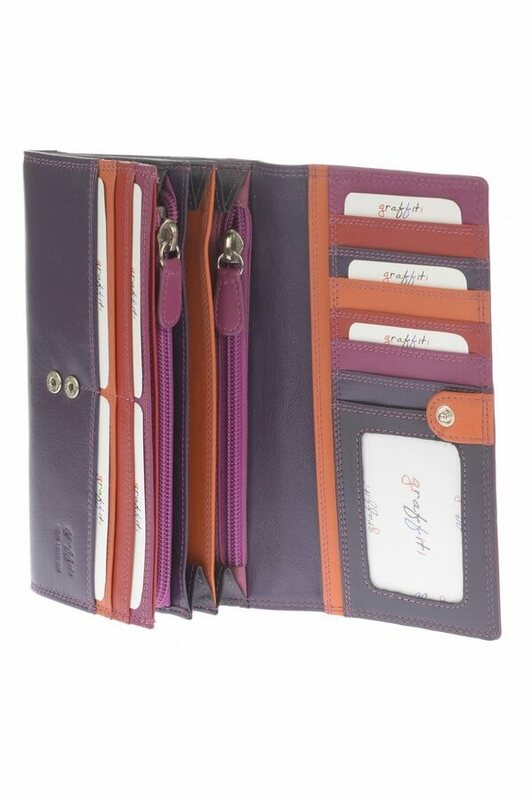 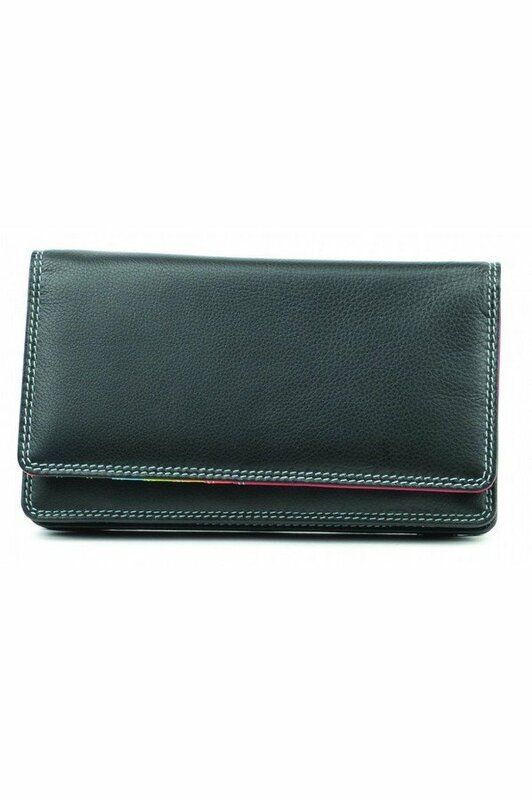 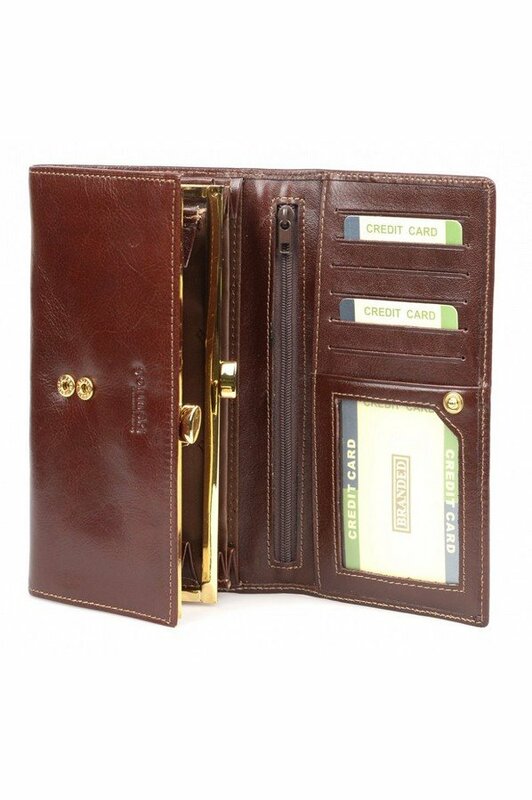 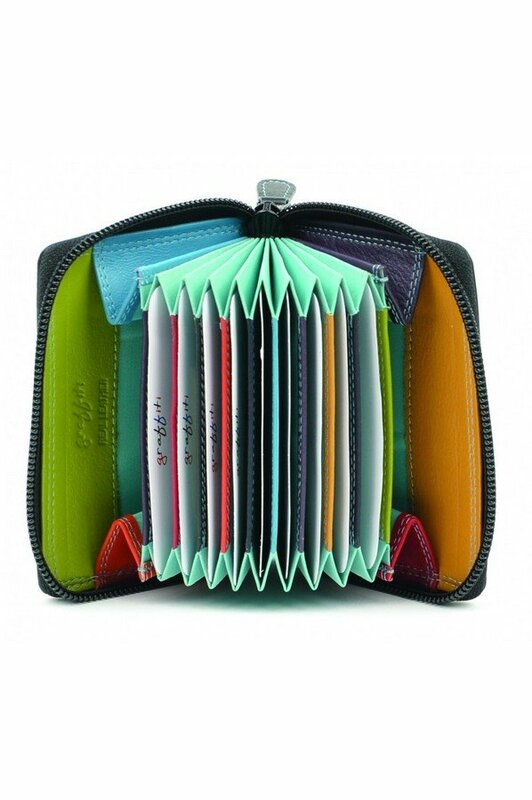 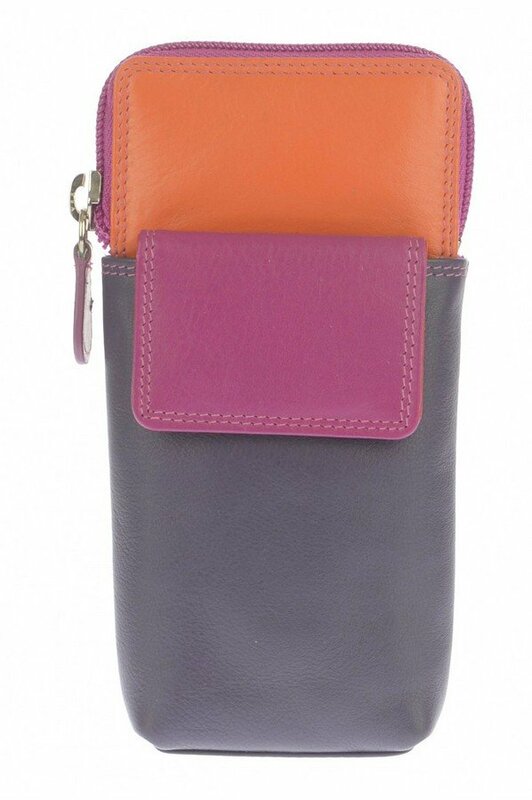 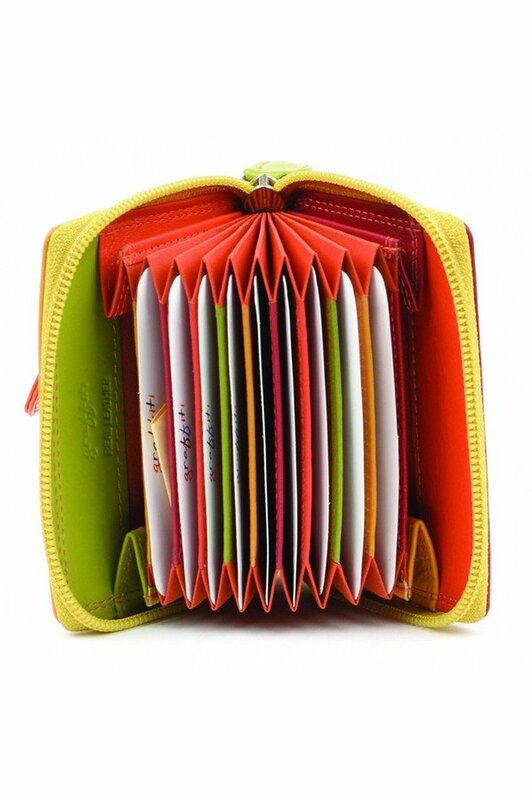 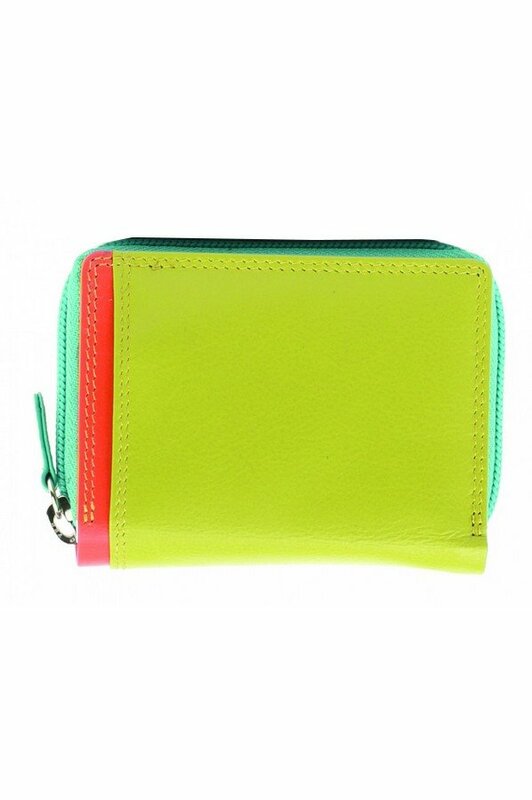 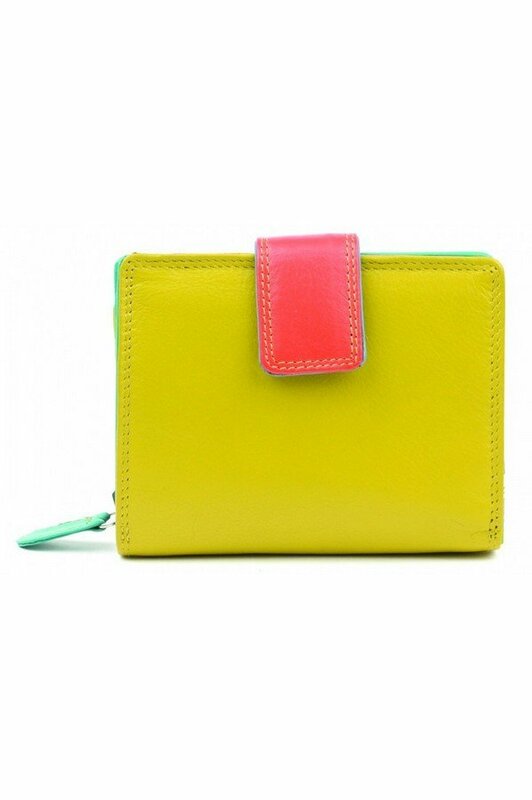 Golunski has an amazing range of leather goods to suit your needs - bags, wallets, purses, tablet cases, and much more. 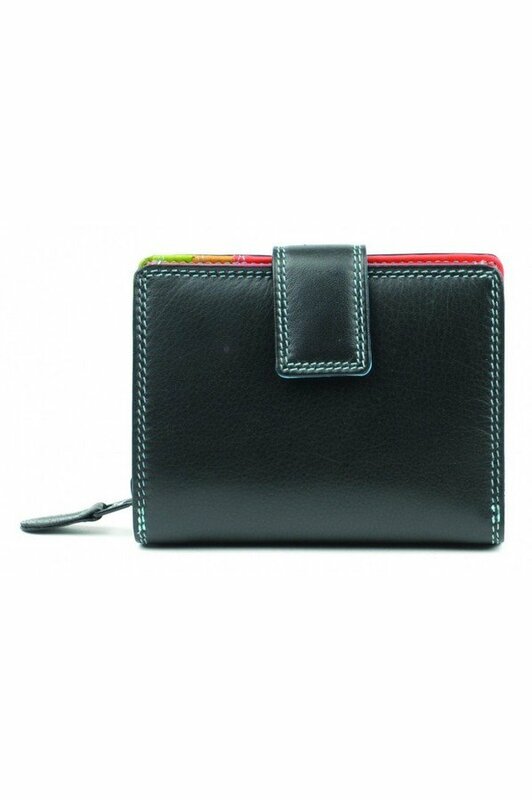 Golunski Leather goods are based in the WEST MIDLANDS. 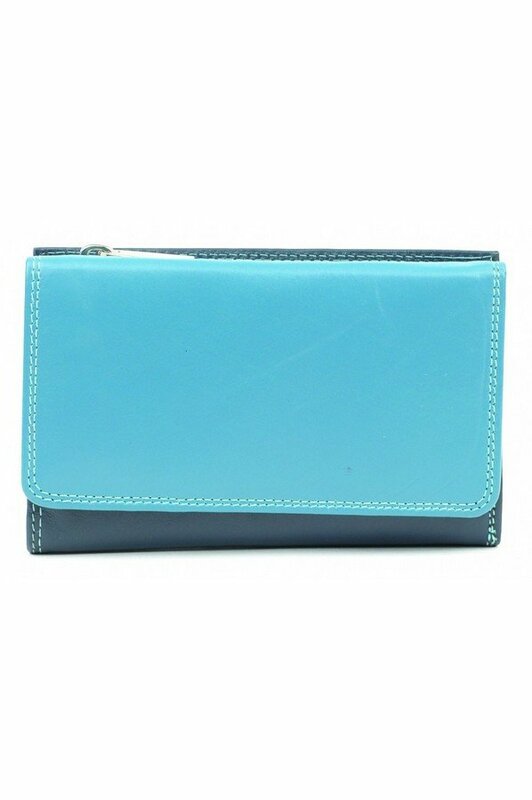 They have been consistent over the years of catering for the needs of both men and women, and in line with the change from cash to cards, and from classic to vibrant.